Back in April we reported on the successful launch of the SpaceX Falcon 9 rocket to the International Space Station which carried, along with supplies and experiments for the orbiting outpost, the RemoveDEBRIS spacecraft. Developed by the University of Surrey, RemoveDEBRIS was designed as the world’s first practical demonstration of what’s known as Active Debris Removal (ADR) technology. It included not only a number of different technologies for ensnaring nearby objects, it even brought along deployable targets to use them on. Orbital debris (often referred to simply as “space junk”) is a serious threat to all space-faring nations, and has become even more pressing of a concern as the cost of orbital launches have dropped precipitously over the last few years, accelerating number and frequency of new objects entering orbit. The results of these first of their kind tests have therefore been hotly anticipated, as the technology to actively remove debris from Low Earth orbit (LEO) is seen by many in the industry to be a key element of expanding access to space for commercial purposes. Six months after its arrival in space we’ve now starting to see the first results of the groundbreaking tests performed by the RemoveDEBRIS spacecraft, and so far it’s very promising. Wireshark, a tool recognized universally as being one of the best network analyzers available, has long been used by legitimate network professionals as well as a shadier crowd (and everywhere in between). While useful for analyzing both wired and Wi-Fi traffic, monitoring 802.15.4 protocols (such as Zigbee) have not been a common use in the past. [Akiba] of FreakLabs has brought us a solution which works around the normal limitations of Wireshark’s libpcap base, which does not accept simple serial input from most homebrew setups that use FTDI or Arduinos to connect to Zigbee devices. 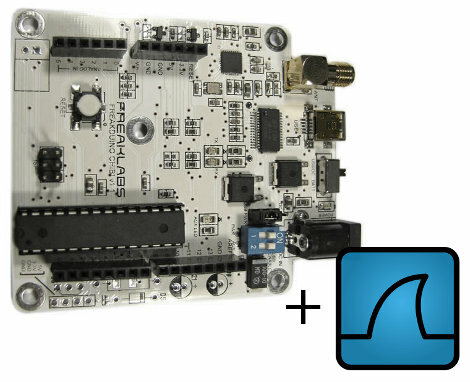 Using named pipes and a few custom scripts, [Akiba] has been able to coax Wireshark into accepting input from one of FreakLabs Freakduino boards. 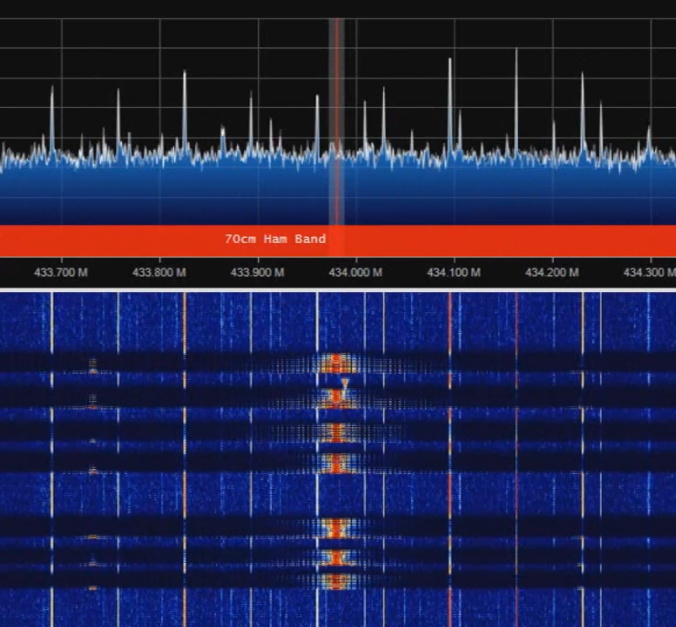 While there are certainly professional wireless analyzing tools out there that connect directly into Wireshark, we at Hackaday love showing off anyone who takes the difficult, cheap, out of the way method of doing things over the neat, expensive, commercial method any day. [Aaron] tipped us off about a project over at mobilehackerz. They built something of a PVR for 1seg broadcast stations (Google translation). The 1seg broadcast standard is aimed at mobile video service and available in countries like Japan and Brazil. Their terrestrial TV signals (ISDB-T) are divided into 13 segments per channel but the HD broadcasts only use 12 of those segments. This allows the 1seg data to be broadcast in the 13th segment. mobilehackerz wanted to record each station’s complete daily broadcast. So they picked up a bunch of USB tuner fobs and chained them together with two powered USB hubs. The video is delivered in a type of MPEG2 format so once pulled out of the air the stream can be dumped directly onto disk. It seems they’ve got some code available for this system but even with the translated page we can’t really figure out what it does. If you’re Japanese skills are strong, fill us in with a comment. At 3000 yen (about $34) per tuner this is not the most economical PVR capture system we’ve seen. Add to that the 15 fps broadcast and we’re not sure this is of all that much use. But then again, if you have to ask “what is it for?” you’re missing the essence of the hack.